Contact projects@catlins.org.nz for more information about The Catlins and/or if you want to become a member of one of our organisations. 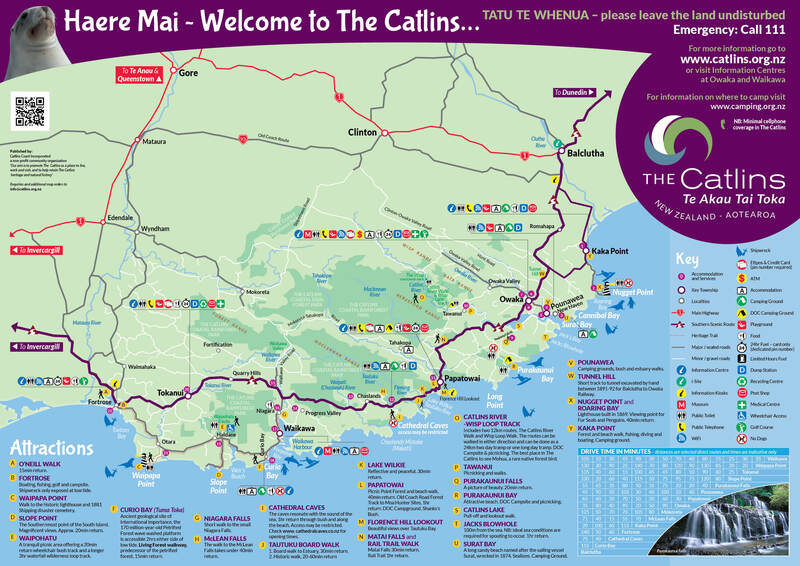 For i-site contact details or for a copy of a Catlins map or brochure go to Visitor Information. If you would like to order copies of the Catlins Brochure please contact Market South.